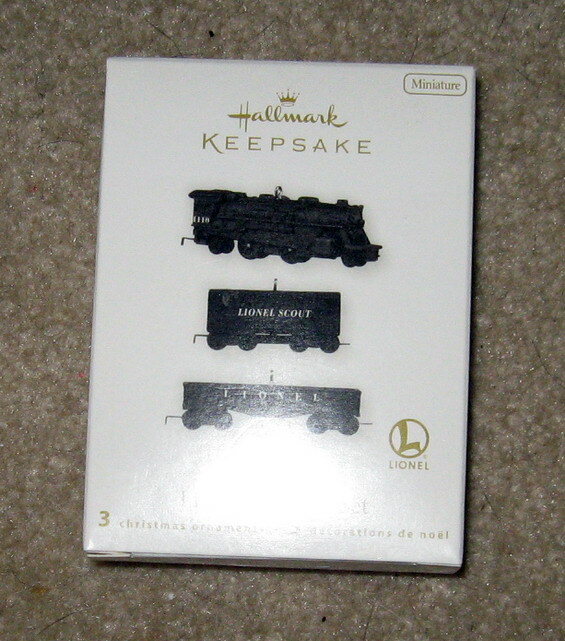 2010 Lionel Scout Miniature Loco, Tender, and Gondola Set. (QX9036) - $20.00 : Olson Hobbies, Welcome To The Train Page! Mint Condition 2010, Lionel Scout Set. No other Lionel train was more recognizable than the Scout. From the late 1940's to the early 1950's, the sturdy and affordable Scout Steam Locomotive set brought the fulfillment of Christmas hopes and dreams to living rooms everywhere. This miniature train set includes the Scout 1110 locomotive, tender and 1002 Gondola car. Stock number QXM9036.